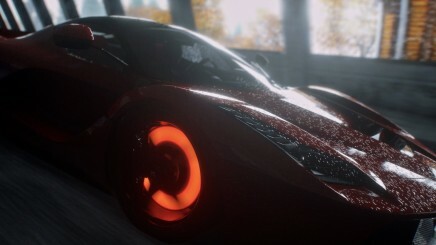 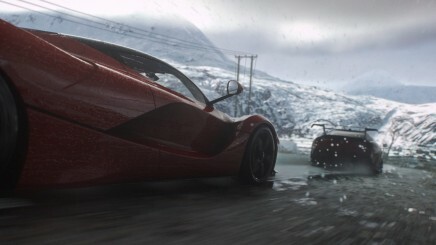 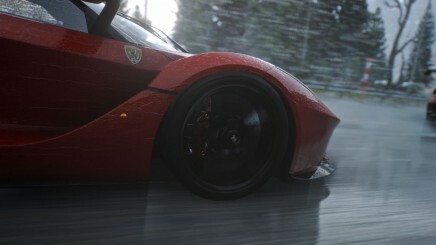 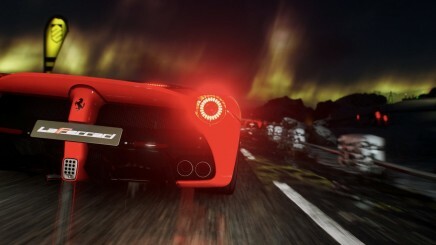 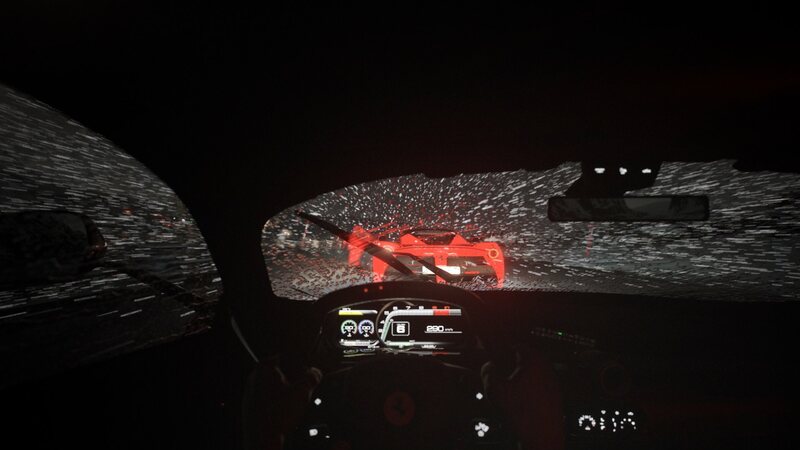 Driveclub developer Evolution Studios has just announced that Ferrari La Ferrari additional content will be arriving for the game next week. The announcement was made via Twitter and the new content will be free to any folks who earn level 5 in the Ferrari Owner’s Club driving accolade. 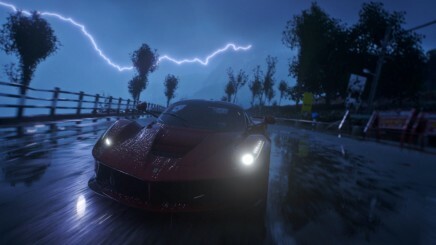 If you have yet to achieve that however, you can still take a peek at the new content by soaking up the screenshots and trailer below.